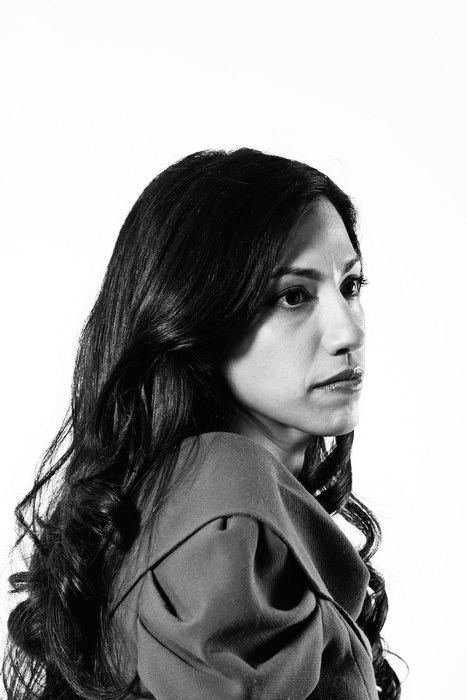 Huma Abedin is photographed in Washington, DC on Thursday, September 30, 2010. Posted on 06/20/2011 by Melissa Golden. This entry was posted in . Bookmark the permalink.